A Houston pro-life group is reporting that on the same day that the Center for Medical Progress released video of a Houston Planned Parenthood employee calling babies they harvest for organs “intact fetal cadavers” an ambulance was summoned to the abortion clinic. Although there is no confirmation that the emergency call was to assist an abortion patient, as yesterday’s videos indicted, a major part of the clinic’s business is abortion. 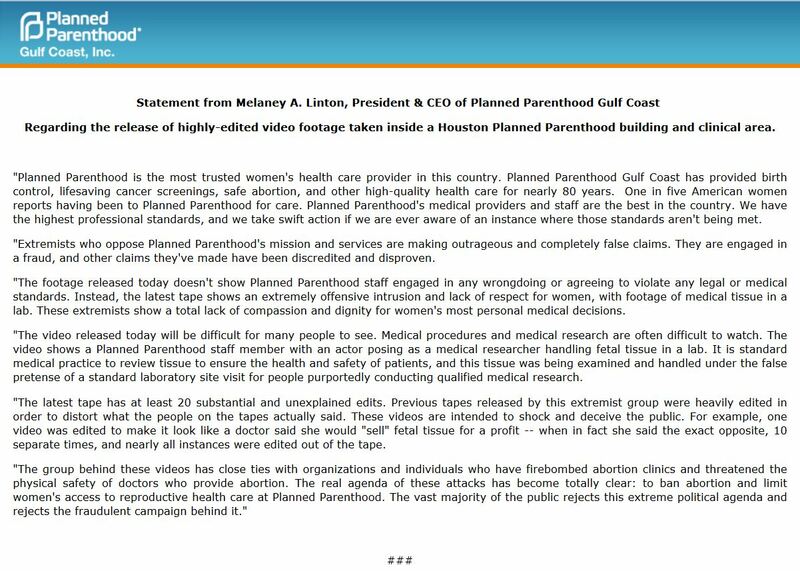 A patient on a gurney was rushed away from the Planned Parenthood of the Gulf Coast this afternoon! This is the10th Ambulance we have seen in 2015! Considering IV in progress and the track record of 911 calls we have heard thus far from this facility, it is highly likely the patient was suffering from a botched abortion! Please pray for all who were involved! These emergency calls are not knew. Earlier this year, pro-lifers documented four ambulance calls over a 30 day period to Houston’s Planned Parenthood mega center. Yesterday, The Center for Medical Progress released another video showing Director of Research for Planned Parenthood Gulf Coast, Melissa Farrell, at the abortion-clinic headquarters of Planned Parenthood Gulf Coast in Houston, Texas. Farrell admitted to what she thought were “buyers” of baby organs that six of the abortion facility’s doctors abort babies beyond 16 weeks. She also suggested that the clinic altered the abortion procedure to get “intact specimens” otherwise known as human unborn babies. 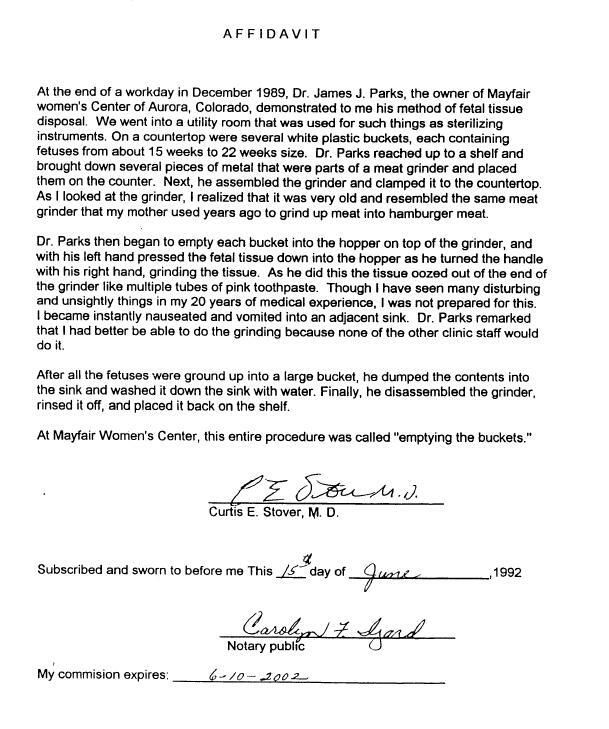 Perhaps the most horrific part of the video was when CMP investigators were taken back to Planned Parenthood’s pathology lab where an assistant took aborted babies from a freezer. 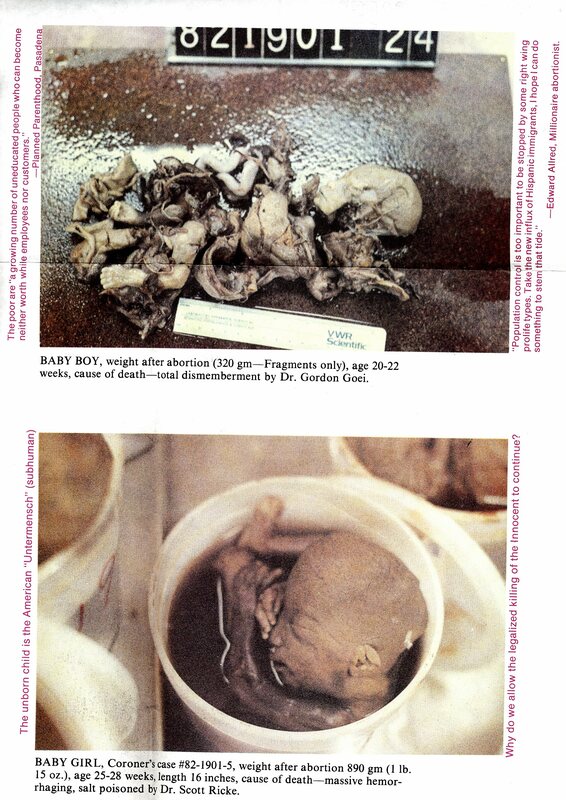 The last several minutes of the video again shows graphic footage of the investigators inside the laboratories of the Houston abortion facility, combing through the body parts of a 20-week-old baby. “It was a twin,” an employee says as she retrieves the remains from the refrigerator. Clearly developed hands and feet are seen in the dish, as the investigator pulls out a lung with a pair of tweezers. “The footage released today doesn’t show Planned Parenthood staff engaged in any wrongdoing or agreeing to violate any legal or medical standards. Instead, the latest tape shows an extremely offensive intrusion and lack of respect for women, with footage of medical tissue in a lab. These extremists show a total lack of compassion and dignity for women’s most personal medical decisions. The video, which includes the graphic images of Planned Parenthood’s aborted children, has been viewed almost half a million times so far with YouTube now adding a content warning before it to be viewed. CMP’s lead investigator, David Daleiden, was on Fox with Sean Hannity last night to discuss the latest video. Daleiden told Hannity that the procedure being used could be causing babies to be born alive. Calling born alive infants the “dirty little secret of the abortion industry,” Daleiden told Hannity, that “Whenever we’re talking about fetal tissue harvesting,m we’re talking about cases where no feticide and no digoxin, no poison was used. And, if at the same time you’re trying to get those fetuses out as intact as possible, you’re creating a perfect storm for for there to be born alive infants.” he said. He said there are 7 more videos yet to be released! 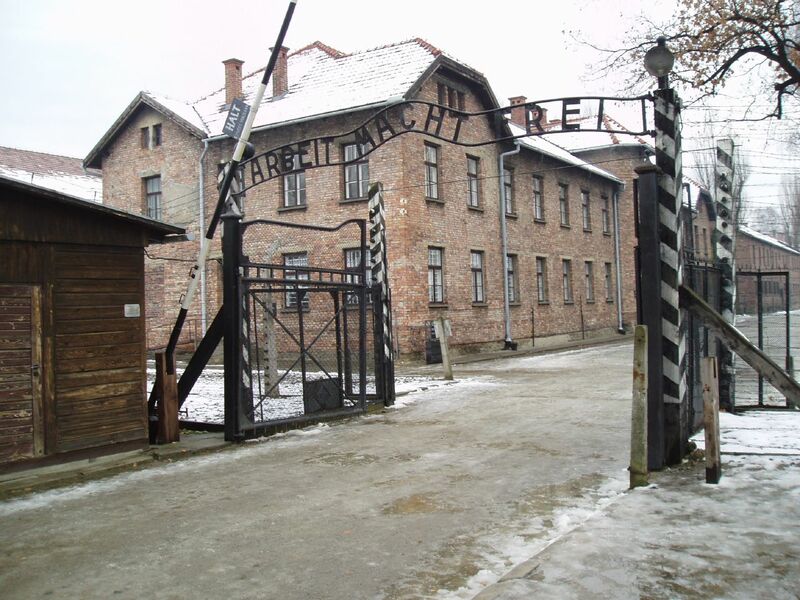 Rabbi Benjamin Blech writes, “There were more than 42,500 Nazi ghettos and camps throughout Europe from 1933 to 1945. According to a website which tracks abortion clinics, AbortionDocs.com, there are 619 abortion surgical centers in the United States, 167 abortion pill clinics, and at least 789 known abortionists willing to kill preborn persons in the womb. 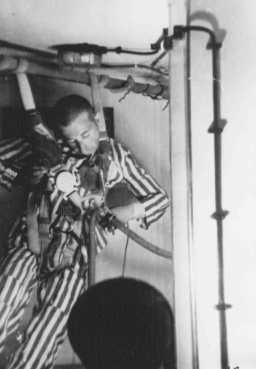 An inmate orchestra provided tangos, jazz and waltzes as the victims were dispatched to the “shower rooms” of Auschwitz. Soothing music is piped into most waiting rooms and “procedure rooms” of abortion clinics. 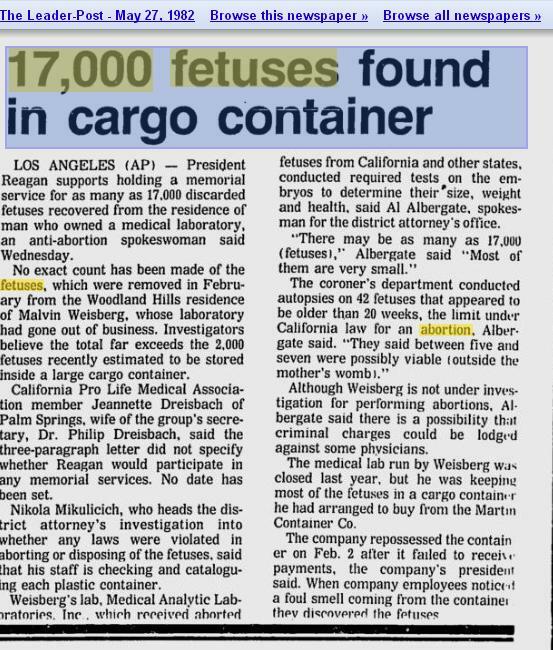 In 1998, pro-lifers uncovered a container which housed thousands of aborted children. 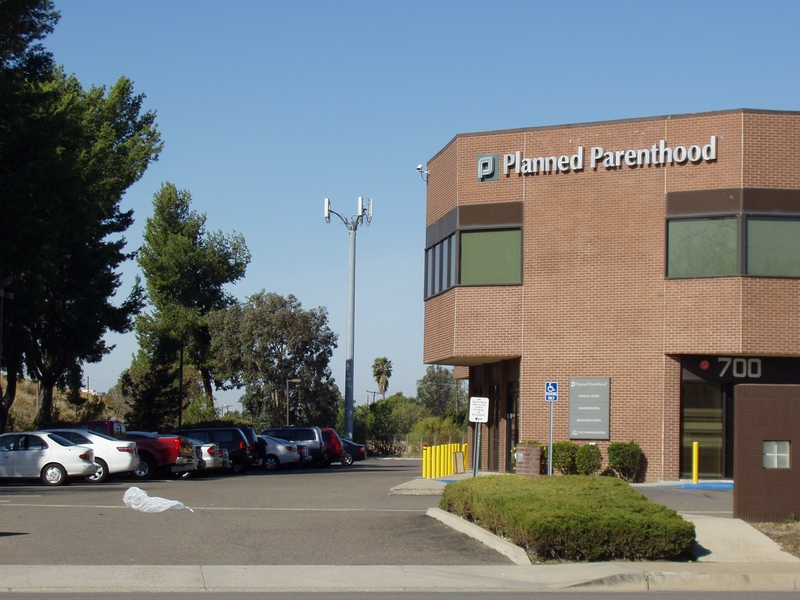 This “lab” is a depot for Family Planning Associates, California’s largest abortion mill chain. Every container holds a baby who was murdered by abortion. The size of the container is proportional to the age of the child. The larger containers hold 2nd trimester babies. Each of these children deserved to live. “One of the boxes fell out of the container, spilling its contents on the ground. I stared at a large object but couldn’t tell what it was. I called my boss to come over and take a look. All of a sudden we realized with great horror that it was a decapitated body of a baby. Other workers started vomittig.” ` Hank Stolk, employee of Martin Container Corporation, Los Angeles, Ca. USA 1982. 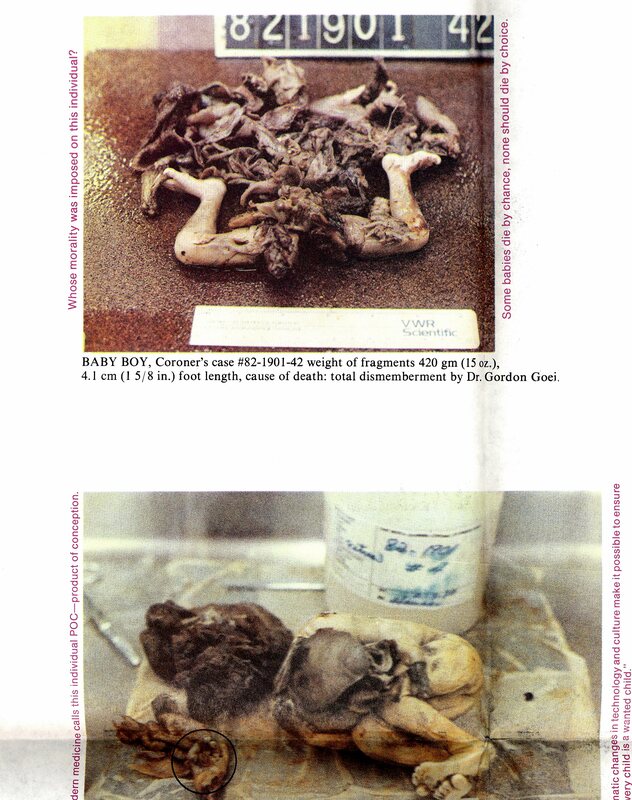 In the early 1980’s, a man by the name of Malvin Weisburg was operating an outfit called Medical Analytic Laboratories, and he was receiving from abortion clinics around the country the bodies of aborted babies for pathological analysis. 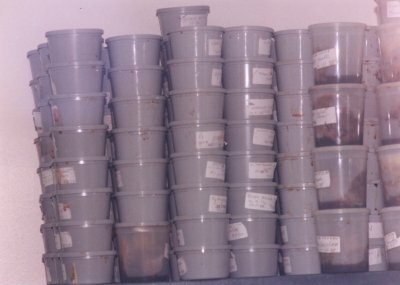 When he was done with his work, the bodies of these babies, many of them decapitated by the abortion, and some of them weighing a couple of pounds, were put in plastic containers and ultimately stored in a large waste container that he was renting. In 1982, Weisburg failed to make proper payments on the container, and therefore it was repossessed by the company. 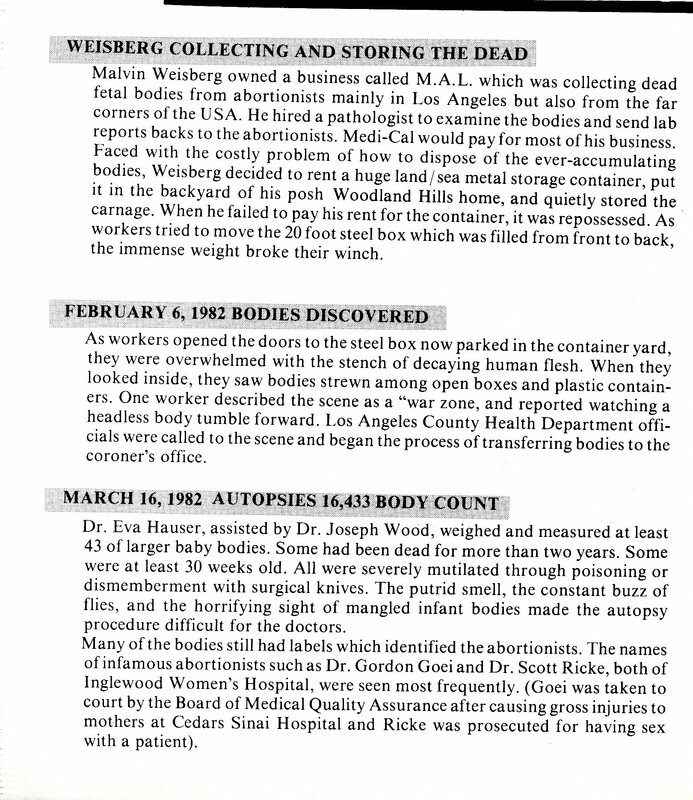 That’s when workers discovered what was in it — the bodies of aborted babies, totaling 16,433. The bodies were taken into the custody of Los Angeles County. According to Fr. Frank Pavone at Priests for Life, “This made news and touched off a firestorm about what should be done with the babies. Pro-life people and public officials got together to call from the release of the bodies for proper burial. 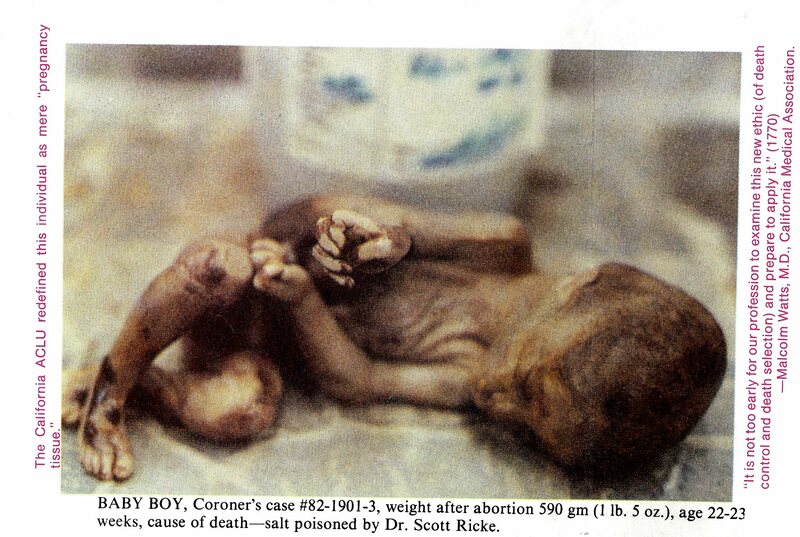 Meanwhile, pro-abortion groups, including the ACLU, went to court to block any religious service, or even burial, for these babies. They claimed that the ‘separation of church and state’ prohibited the state from facilitating a religious service. The court agreed. However, the pro-abortion groups wanted more, namely, to not allow a burial at all. They wanted the bodies cremated and thrown away as medical waste. And forgotten. With this, however, the court did not agree. Even the Supreme Court was petitioned in the matter, and in the end, after a three year battle, the babies were buried on October 6, 1985. Even President Ronald Reagan got involved, and wrote a eulogy that was read at the service, calling for an end to abortion. “For many years, this mass grave had no marker or headstone, just as the children have no names. But now there is a stone, and we are going to name the babies. 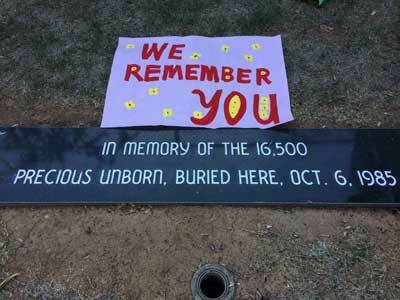 Supporters of abortion do not want people to see mass graves in our midst. 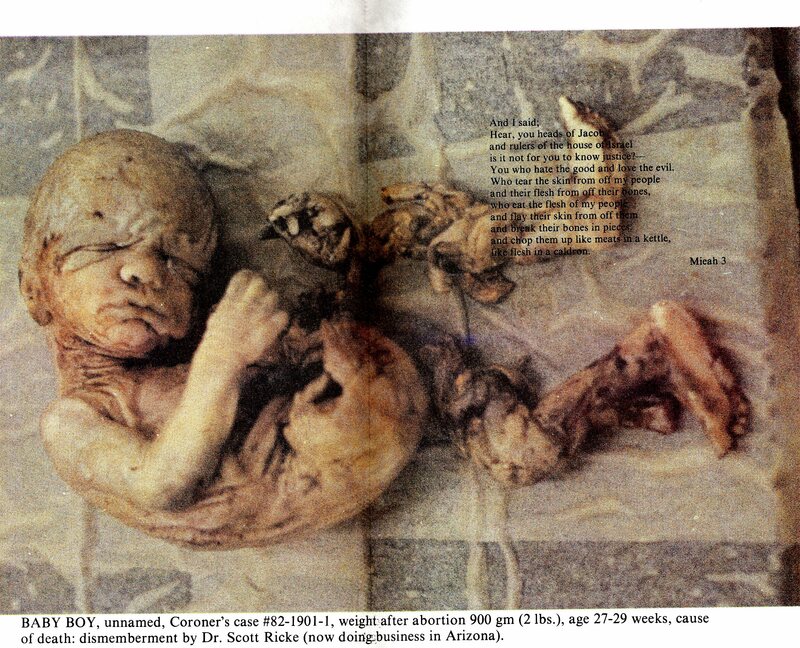 It’s too disturbing a reminder of the humanity of the victims of abortion. When people forget, the abortion supporters win; when people remember, we win. That is why we need to keep telling the stories of these graves, and visiting them. And that is why we continue to demand that the bodies of the babies killed by abortionist Kermit Gosnell in Philadelphia be released so that we can bury them. 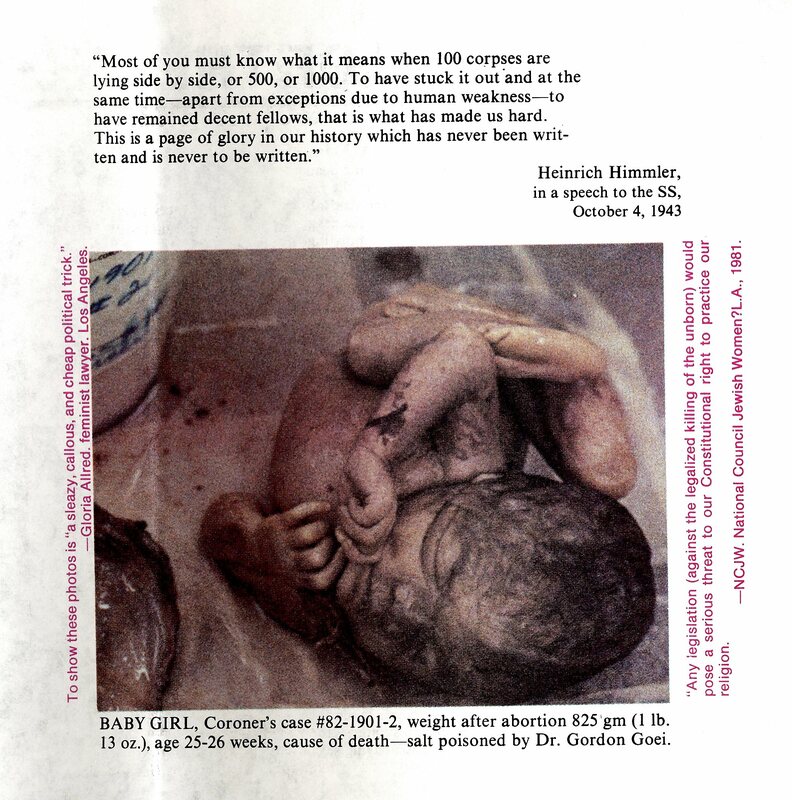 Tell me how the images of aborted children differ from images of murdered Jews from Hitler’s Nazi Regime? 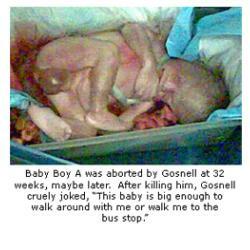 In May of 2013, abortionist Kermit Gosnell was found guilty of murdering three babies born alive in an abortion clinic. He was acquitted in the fourth baby’s death, and found guilty of involuntary manslaughter in the overdose death of an adult patient. 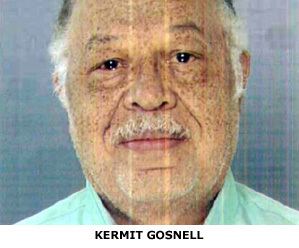 Dr. Kermit Gosnell, 72, was convicted of first-degree murder of three babies who authorities say were delivered alive and then killed with scissors at his grimy legal abortion clinic. 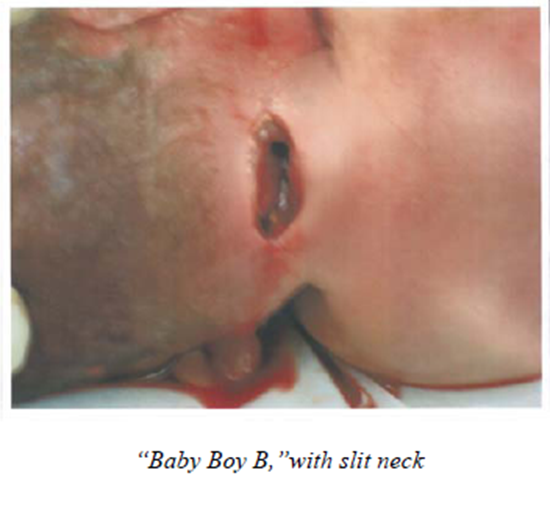 “The standard practice here was to slay babies. That’s what they did,” Assistant District Attorney Joanne Pescatore told jurors, who echoed a 2011 grand jury report in calling the clinic “a house of horrors.” Staff went along with the routine because they were nearly as desperate as the women, she said. The two other “doctors” on staff were allegedly medical school doctors without licenses. 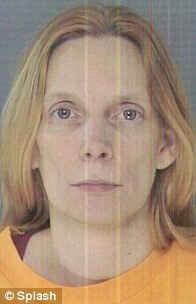 The woman giving anesthesia was a sixth-grade dropout who could hardly read or write, Pescatore said. And one of the employees who advanced from the reception area to the operating room was a 15-year-old high school student. 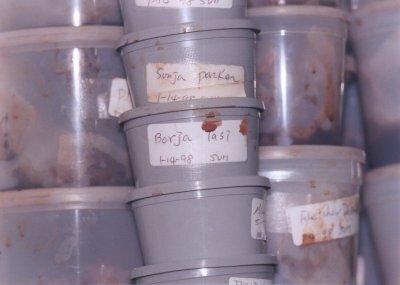 The Philadelphia medical examiner analyzed the remains of 45 fetuses seized from the clinic. Of these, 16 were first-trimester; 25 were second-trimester, ranging from 12 to 21 weeks; 2 were 22 weeks; 1 was 26 weeks; and 1 was 28 weeks. These were the same justifications used by doctors who participated in the massacre of millions at Auschwitz. 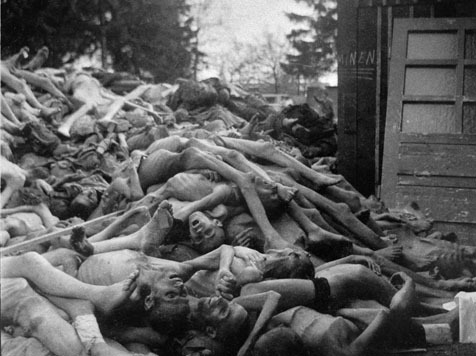 Zyklon-B, the poison gas used to kill the Jews, was seen as helping to alleviate suffering and permit “humane killing”. 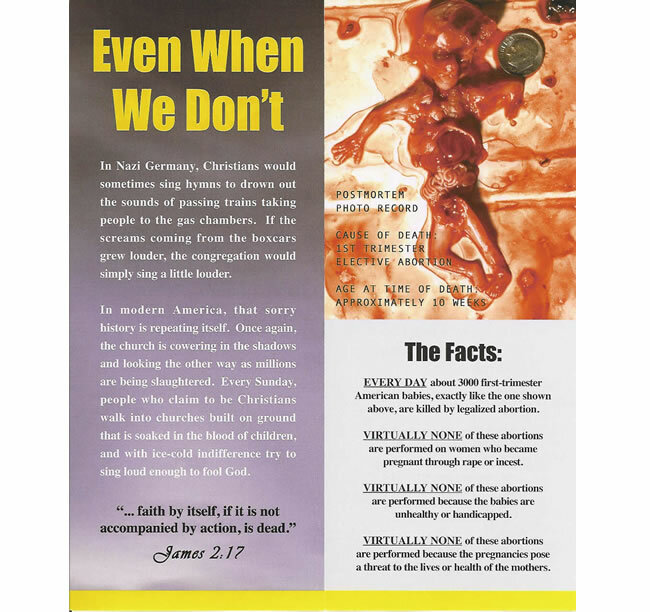 •	Lynda Williams also responded the same way when asked about seeing Gosnell cut the necks of babies who were delivered before abortion procedures, admitting after reviewing earlier statements that she had seen Gosnell do this at least 30 times. 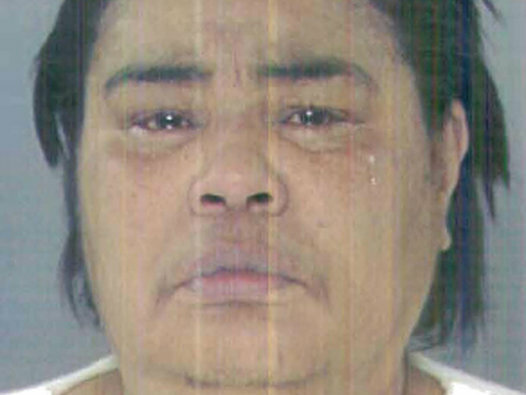 Williams said she asked Gosnell about the baby that moved, and said Gosnell told her it was just an “involuntary response” and a “last breath” because it was “already dead” due to drugs that had been administered earlier. “I never knew it was murder,” Williams told investigators and repeated to the jury. 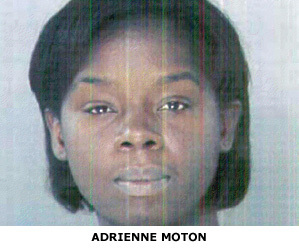 •	Adrienne Moton , “I kept doing whatever I was told,” told the jury. 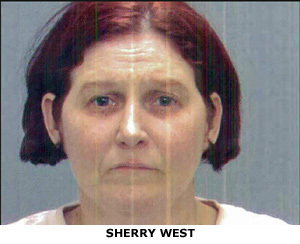 •	Sherry West, “I felt a loyalty to him because he had been my doctor for so long,” West testified. 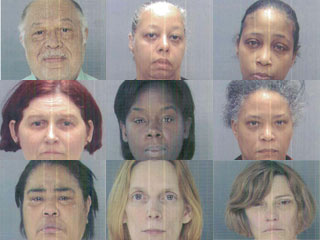 During the trial, an Associated Press reporter described Gosnell as an “elegant man . . . who smiled softly.” How could he smile? How could he be serene at his piano? How could he eat in the midst of squalor and death? How could he live with himself? 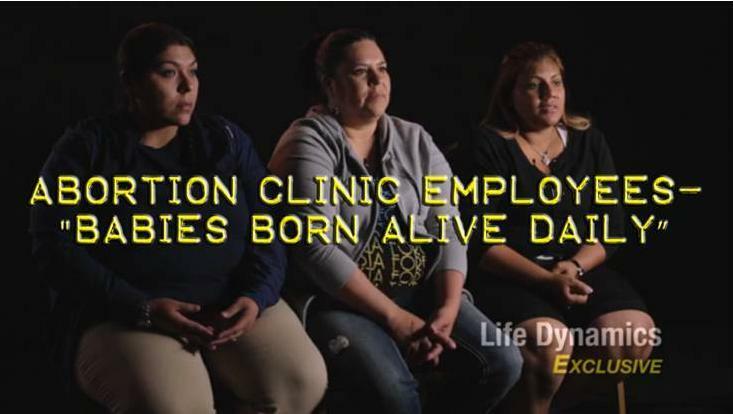 Within days if the Gosnell story breaking open, the pro-life group Life Dynamics located in Denton, Texas, released an interview with three former abortion clinic workers which prove the Pennsylvania abortion doctor Kermit Gosnell, recently convicted of murder, is not an anomaly. The interview was conducted on May 3, 2013 with clinic employees located in a different state. 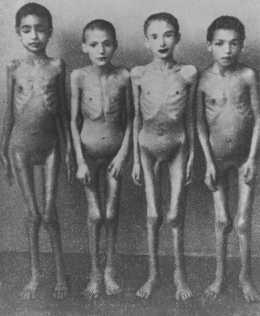 Victims of Dr. Josef Mengele’s medical experiments at Auschwitz-Birkenau. Poland, 1944. 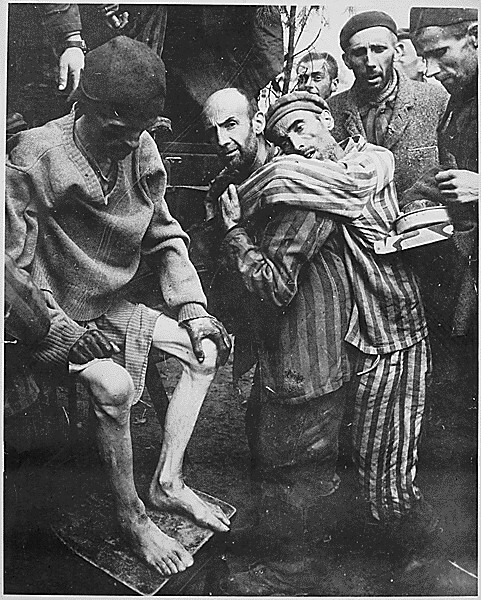 During World War II, a number of German physicians conducted painful and often deadly experiments on thousands of concentration camp prisoners without their consent. In 2015: a shocking three year undercover investigation, dubbed the “Human Capital” project, was conducted by the The Center for Medical Progress (CMP) and directed by CMP project lead David Daleiden. 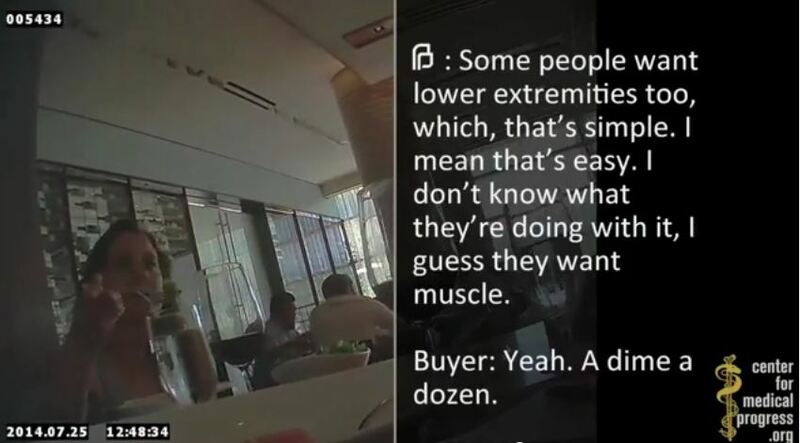 The group obtained audio and video recordings of Planned Parenthood administrators and abortionists casually agreeing to sell freshly-extracted parts from their abortions, and will be releasing the horrific admissions over the next few weeks. 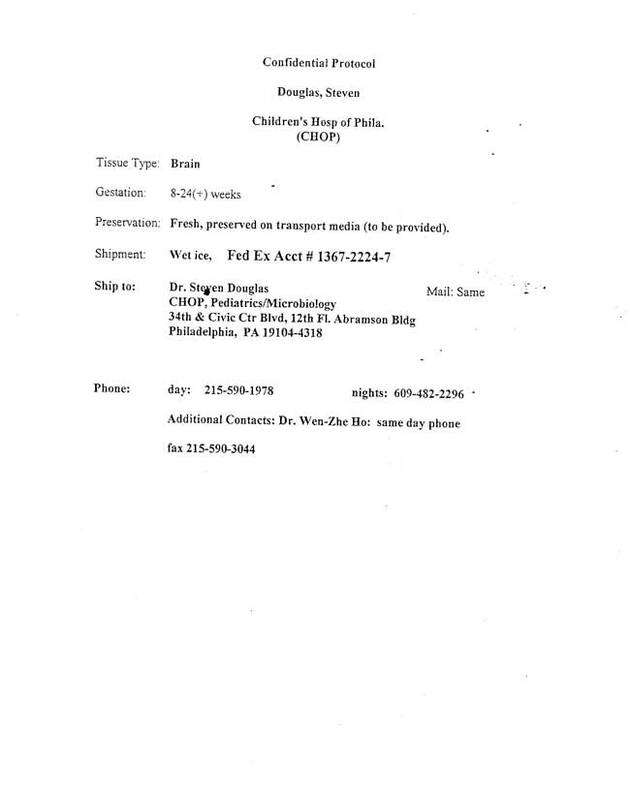 CMP has uploaded several documents they obtained in their investigation, some containing orders of the aborted babies to Stem Express. 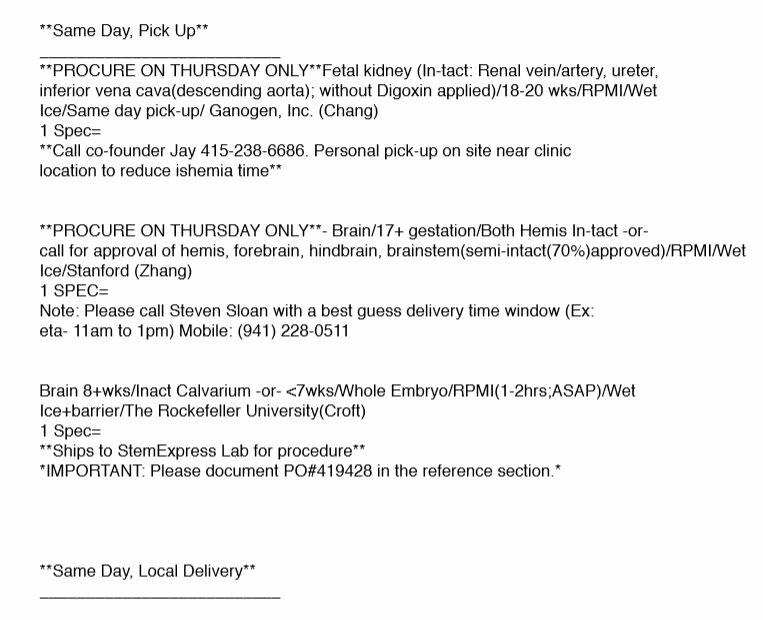 Above is an image of one page from a procurement log of baby parts, CMP said were harvested from Planned Parenthood Mar Monte’s flagship abortion clinic in San Jose, CA, on January 10, 2013. 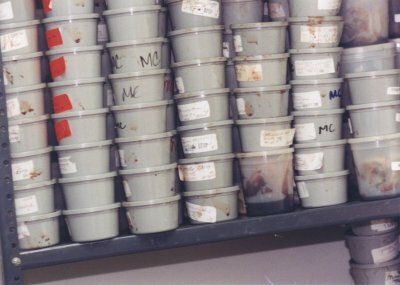 A total of 9 specimens were harvested from 8 different fetuses by StemExpress. At the time, StemExpress paid Planned Parenthood $50/specimen, so this one day of procurement at one clinic yielded $450 for Planned Parenthood Mar Monte. 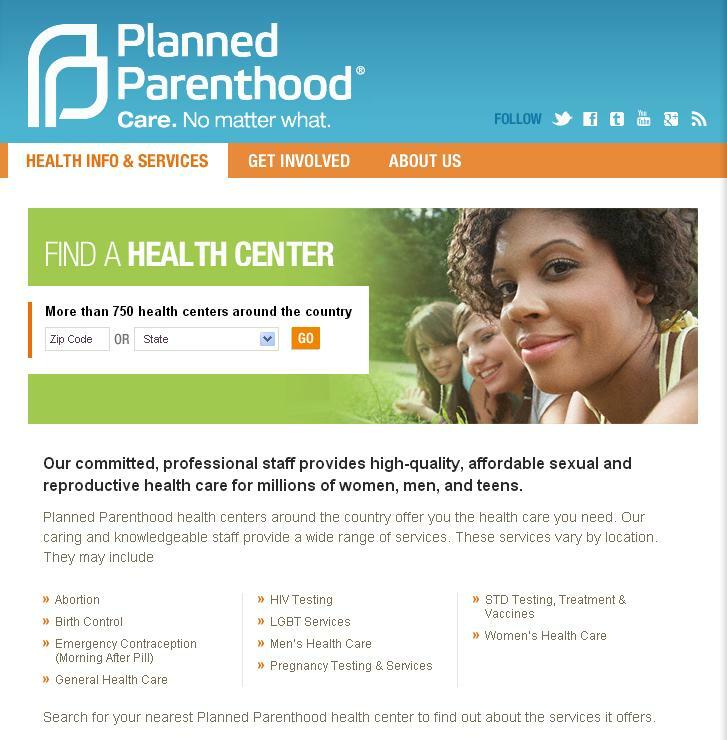 StemExpress also harvests from PPMM clinics in Sacramento, Fresno, and Stockton, and so a similar yield at those clinics just one day per week means at least $1800/week, $7200/month, and $86,400/year for this Planned Parenthood affiliate. 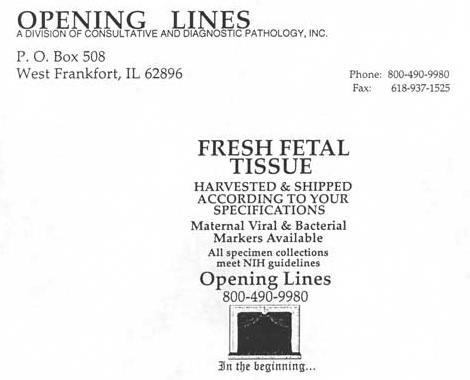 The image below is a record CMP said was taken from the StemExpress task page shows orders for fetal body parts for March 20 and March 21, 2013. 16 baby parts were ordered on 3/20, and 3 on 3/21. 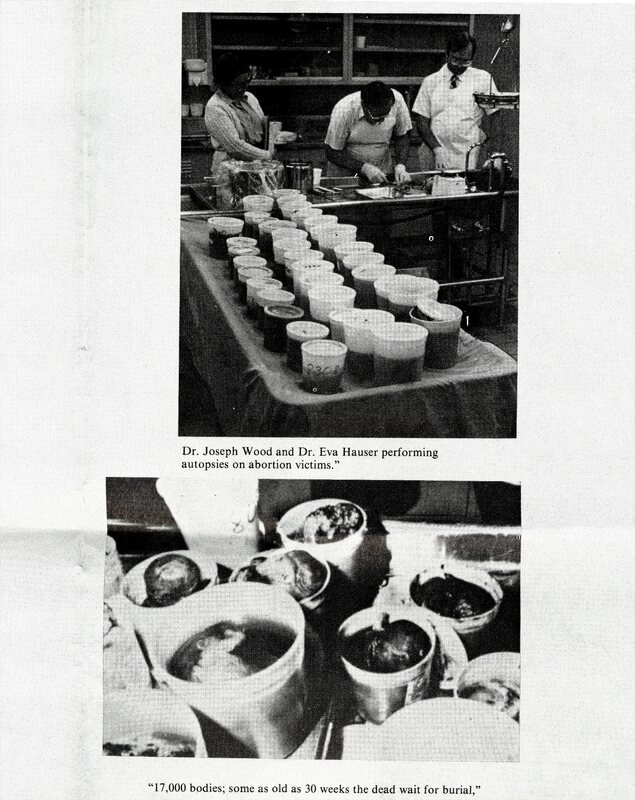 In November of 1989, a Dr. James J. Parks of Denver, was mentioned in a New York Times article entitled More U.S. Curbs Urged in the Use Of Fetal Tissue. 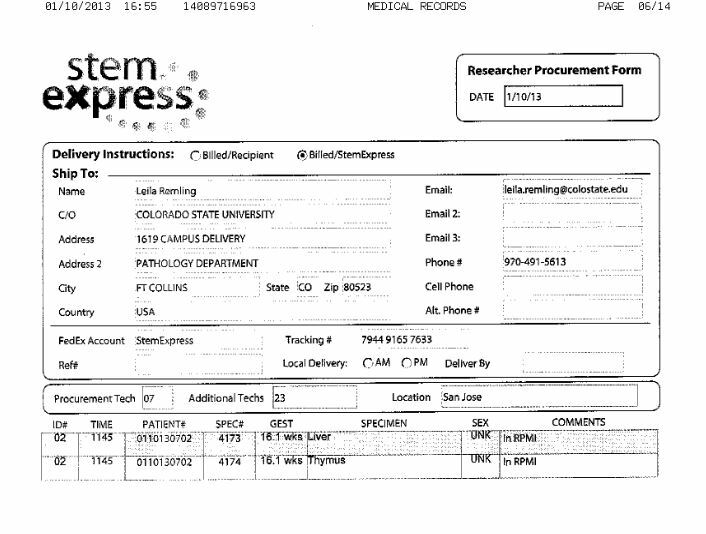 The Times said he supplied fetal tissue free to researchers at the University of Colorado. Rabbi Benjamin Blech continued, “For years our efforts to understand the Holocaust focused on the perpetrators. We looked for explanations for the madness of Mengele, the obsessive hatred of Hitler, the impassive cruelty of Eichmann. We sought answers to how it was possible for the criminal elements, the sadists and the mentally unbalanced to achieve the kind of power that made the mass killings feasible. “I lived in Germany during the Nazi holocaust. I considered myself a Christian. I attended church since I was a small boy. We had heard the stories of what was happening to the Jews, but like most people today in this country, we tried to distance ourselves from the reality of what was really taking place. What could anyone do to stop it? A railroad track ran behind our small church, and each Sunday morning we would hear the whistle from a distance and then the clacking of the wheels moving over the track. We became disturbed when one Sunday we noticed cries coming from the train as it passed by. We grimly realized that the train was carrying Jews. They were like cattle in those cars! Week after week that train whistle would blow. We would dread to hear the sound of those old wheels because we knew that the Jews would begin to cry out to us as they passed our church. It was so terribly disturbing! We could do nothing to help these poor miserable people, yet their screams tormented us. We knew exactly at what time that whistle would blow, and we decided the only way to keep from being so disturbed by the cries was to start singing our hymns. By the time that train came rumbling past the church yard, we were singing at the top of our voices. If some of the screams reached our ears, we’d just sing a little louder until we could hear them no more. Years have passed and no one talks about it much anymore, but I still hear that train whistle in my sleep. I can still hear them crying out for help. God forgive all of us who called ourselves Christians, yet did nothing to intervene.